The Citrine Eagle is a heavy role-play guild on the Moon Guard server on World of Warcraft. The guilds main focus is on the state of the Alterac Mountains, and the populations therein. Created in August of 2015, the Citrine Eagle has found itself among many server run campaigns, as well as taking part in large community projects, and RP-PvP events with Horde guilds. It has also been one of the most successful Alterac based guilds to date. 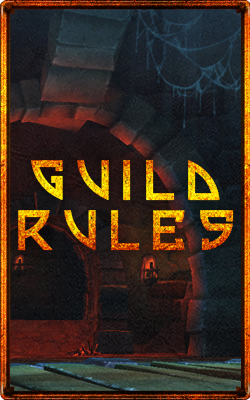 The guild offers a fair variety of role-play opportunities in diverse settings and locales. Most role-play is story driven and either conducted through a basic Dungeons and Dragons style adventure, or freeform roleplay. The guild also enjoys ample impromptu town and social roleplay, as well as random adventures managed by the members and officers in order to create a diversified and engaging setting for the members to enjoy. The Citrine Eagle was created in order to be a proving grounds for new ideas among its members, and the community as a whole. 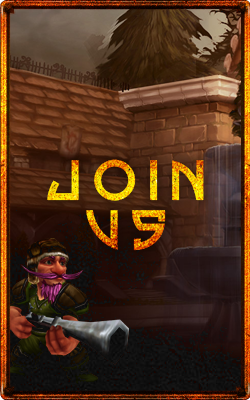 The guild works hard at adapting old concepts and reviving them to breathe in new life, and create something great as a community. No Kings. No Dynasties. Only Unity.